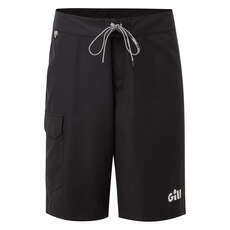 Board shorts are important for flexibility purposes when it comes to sailing. 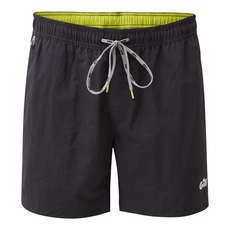 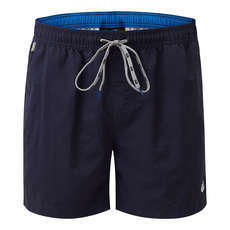 Shore wear board shorts are ideal if you need super stretchy and quick drying clothes for when you are sat ashore. At Coast Water Sports we stock a great range of shore wear board shorts, many of which have easy access pockets and have been manufactured by leading brands.